Patients who require the use of a Harvest Woburn Profiling Bed will often spend long stretches of time laying down, and so extra steps must be taken to ensure their comfort and quality of life. 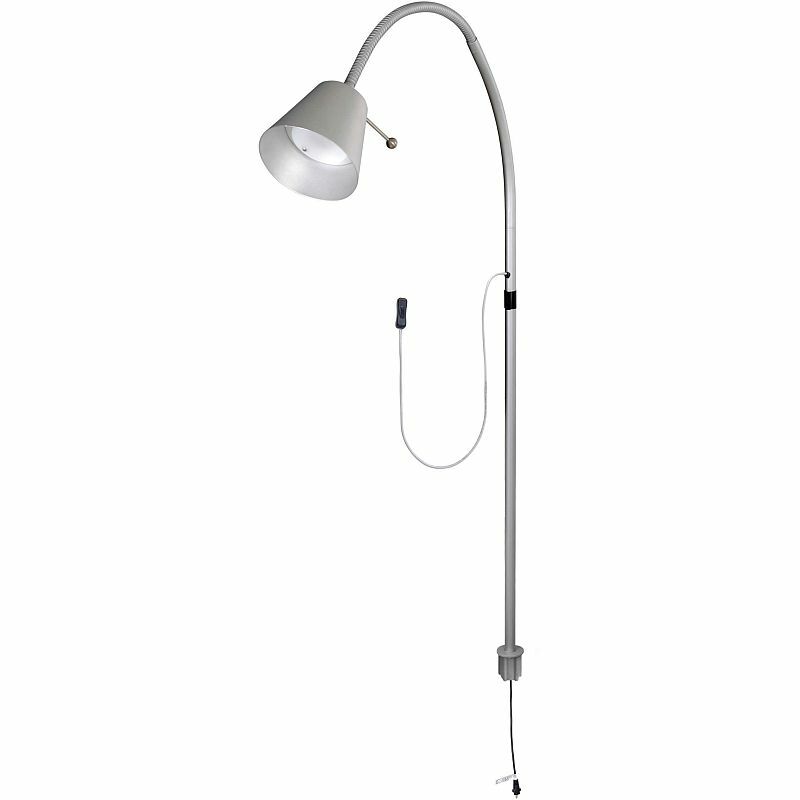 The Overbed Light for Harvest Woburn Profiling Beds allows patients to read and eat comfortably, providing them with an element of independence when it comes to lighting their own area. 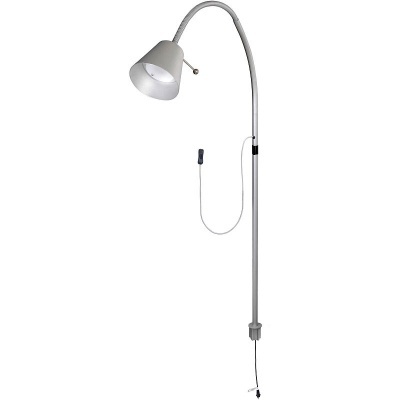 Compatible with Harvest Woburn Profiling Beds, this overbed light connects directly to the bed's power supply, eliminating the need for extra wires and cables. 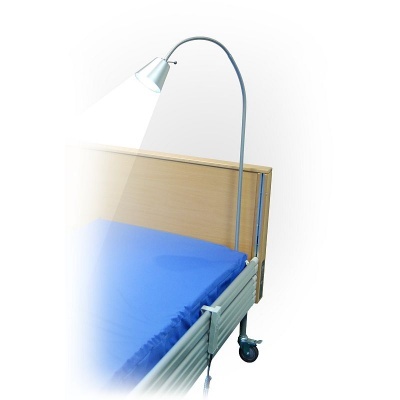 Complete with an adjustable on/off switch position and manoeuvrable head section, this lamp provides full, versatile lighting that can be easily controlled by the patient.